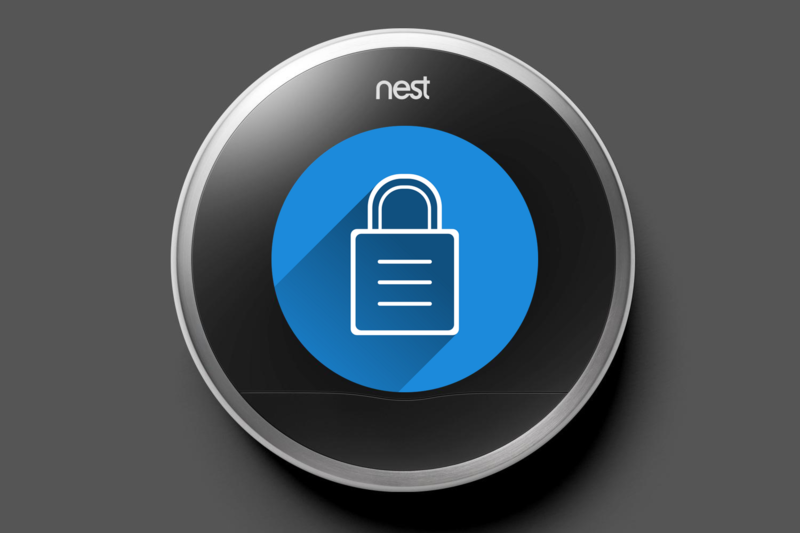 Nest recently announced that two-factor authentication is here, finally adding in the often asked for option of secondary security. There does appear to be one caveat in regard to this new security measure, but isn't there always? For those not in the know, you may be asking yourself what exactly two-factor authentication is used for. To quickly summarize, 2FA allows you to securely sign in to your accounts by sending a randomly generated security code to the user. This code can be delivered though SMS as well as through 2FA applications such as Google's own Google Authenticator. Once you receive your code you enter it into an input field just as you do with your regular sign-in credentials. This way there are two layers of security utilized every time you sign in to your account, your regular credentials and a randomly generated code only sent to you. As for that one caveat hanging over everyone's head, there is currently no way to use a 2FA app with your Nest account. You are limited to only using SMS for your authentication code delivery method. A glaring lack of choice for the user but at least it is a start for keeping Nest accounts more secure. When it comes to Google, issues such as missing features tend to be pretty common. As an authenticator app user, all I can say is I hope we will see 2FA application support added to Nest soon. Overall the addition of 2FA to Nests security is a much asked for feature that has finally been delivered. That is definitely something to celebrate, for many of us online security is always something to be taken seriously, the more tools the better. Frankly there should be little to complain about when we are given these tools for free.